After the installation of your heat pump. 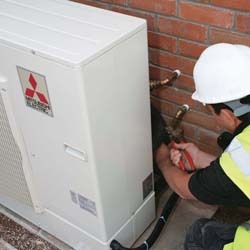 we will continue to provide excellent advice and support on your installation. We can offer optional annual servicing as well as breakdown cover.